X-Men: Apocalypse is an upcoming American superhero film based on the X-Men characters that appear in Marvel Comics. 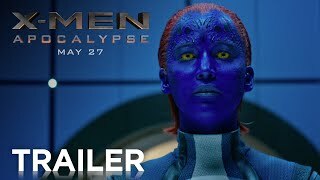 It is intended to be the sequel to 2014\'s X-Men: Days of Future Past and the ninth installment in the X-Men film series. Directed by Bryan Singer, with a screenplay by Simon Kinberg from a story conceived by Singer, Kinberg, Michael Dougherty and Dan Harris, the film features an ensemble cast starring James McAvoy, Michael Fassbender, Jennifer Lawrence, Oscar Isaac, Nicholas Hoult, Rose Byrne, Tye Sheridan, Sophie Turner, Olivia Munn and Lucas Till. 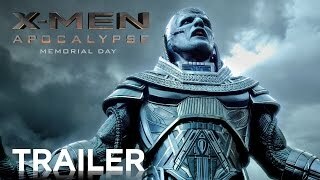 In X-Men: Apocalypse, the first and most powerful mutant, Apocalypse, awakened after thousands of years and disillusioned with the world he finds, recruits a team of powerful mutants to destructively \"cleanse\" humanity and create a new world order. 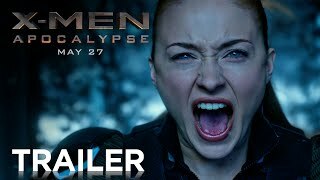 Raven, along with Professor X, must lead the X-Men to stop Apocalypse.